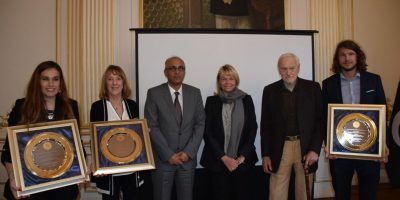 ISLAMABAD, 12 FEB 12 (DNA) – Photography exhibition highlighting longstanding history of Pak-Saudi relations was held in Islamabad on Tuesday. 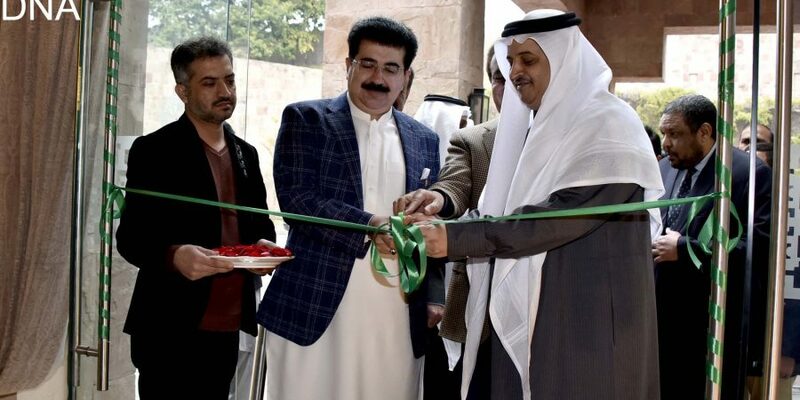 Chairman Senate Sadiq Sanjrani inaugurated the exhibition whereas Saudi Arabia’s ambassador Nawaf bin Said Al-Malki to Pakistan and leader of the house in Senate Shibli Faraz were also present on the occasion. Later talking to Saudi and Pakistani media, Chairman Senate Sadiq Sanjrani urged all the Muslim countries to become part of alliance. He maintained that it is the first time Saudi Arabia is going to invest in Pakistan at such a huge level. “Pak-Saudi relations are deep rooted in the common faith and culture. We will continue to work together for the benefit of Muslim Ummah,” he vowed. 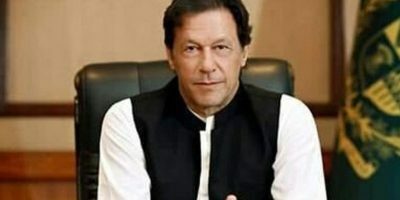 Sanjrani also appreciated economic assistance extended by Saudi Arabia to Pakistan and said people of Pakistan are happy and optimistic on Saudi investment in Balochistan as it will create job opportunities.